We are in the midst of one of the greatest eras of technological, social and cultural change. Today, mobile and other technologies keep us constantly connected, and this shift has affected how we interact with our families, how we spend our leisure time, and naturally, how we work. This change is creating an opportunity for companies to shift how they think about and conduct the daily practice of work. And businesses are starting to make the shift. According to IDC, the mobile worker population is set to increase to 73% of the workforce by 2016. Interestingly, there is a correlation to workers who are offered a flexible work arrangement and both loyalty and productivity. For example, a Harris/Decima study found that 67% of workers were more loyal to companies that offer a flexible work environment, and 73% stated that that it positively affected their productivity. I work at TELUS, and have done so since late 2008. It has been a remarkable journey, one that I’m proud to be associated with. One particular component to our relative success is we’ve developed something called Work Styles™. It’s a program more than a technology. At its root, Work Styles is a cultural shift towards empowering team members with the tools, resources and support they need to work when and where they’re most effective and productive. To put things into perspective, we’re an $11.7 billion global company with over 45,000 employees. Produces significant cost savings for the company. To confirm the success of our Work Styles program, we commissioned Western University’s Richard Ivey School of Business to conduct a study between February 2013 and February 2014. The study included focus groups and quantitative research to compare office resident, home, and mobile knowledge workers. 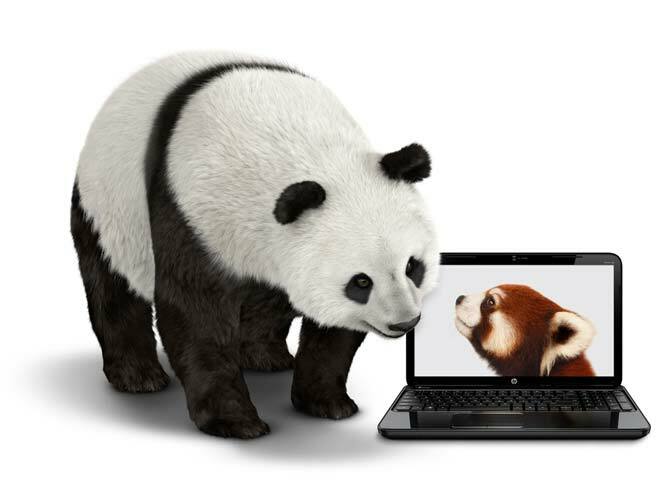 More than 2,000 knowledge workers and managers at TELUS participated in the research. The study found that Work Styles is associated with many positive outcomes and confirmed TELUS’ belief that the most engaged and productive team members are empowered to work when and where they are most productive. The study also revealed areas where team members faced challenges in a Work Styles environment, uncovering invaluable insight for leaders. Increased employee engagement: Mobile and at-home employees reported that their work interfered less with their home lives than their in-office counterparts. We credit improved work-life balance as playing a key role in the company’s world-leading employee engagement score which has risen from 53% to 83% over the same time period. Engagement scores for mobile and at-home team members are even higher at 84% and 85% respectively. Attracting and retaining top talent: As an increasing number of millennials enter the workplace, flexible working programs can be a huge differentiator for employers trying to recruit and retain a new generation of workers. We’ve witnessed the number of resumes received into TELUS double since 2010. The study also found that mobile and at-home workers were less likely to leave their jobs. Reduced operating costs: With employees working from home, organizations can reduce their real-estate footprint, leading to significant savings in lease and energy costs. Large companies with offices across the country can also save millions in travel costs each year by investing in tools and technology to collaborate remotely. In 2013 we realized $14 million in travel savings alone, and reduced our overall real estate leasing costs by $40 million with a 40% reduction in real estate our overall footprint. Lower carbon footprint: When companies downsize their office spaces and cut down on business trips, not only are they saving money, they’re reducing carbon emissions by several thousand tonnes. By eliminating commutes, companies can also help take cars off the road. At TELUS, Work Styles helped eliminate more than 19 million kilometers and 1.1 million hours of commuting in 2013. Mobile and at-home workers reported better work-life balance. 98% of mobile workers and 99% of at-home workers reported low to moderate impact of work duties on their home and family life, compared to 71% of resident workers. Mobile and at-home workers demonstrated increased loyalty. 100% of mobile and at-home workers were considered low-risk of leaving TELUS. Mobile and at-home workers were considered equally productive as their resident colleagues. Leaders showed no differences in their ratings of productivity or performance of mobile, at-home and resident workers. We aren’t the only ones to realize significant correlation between a flexible work program and bottom line benefits. In a study where call center agents were given the opportunity to work from home for nine months, Stanford University Professor of Economics, Nicholas Bloom, found that those working from home were more than 13% productive, quit 50% less and indicated they were much happier on the job. Because of the success of the program, we’ve set a goal to have 70% of the TELUS workforce “Work Styled” by 2015. We currently sit at just over 60%. We’ve also set a goal to achieve 90% employee engagement by 2018. Do you think the two are related? I’m confident we’ll achieve both of those goals. If you’re interested in such change at your organization, we can help out too. Or, watch this short Work Styles video to view it in action.